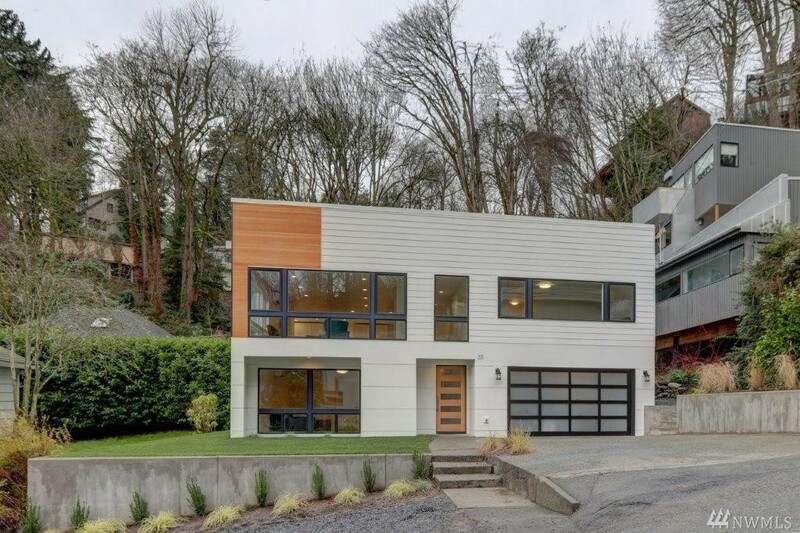 Sited A Block From The lake This Beautifully Remodeled, Turnkey Mid-century Modern Offers Sweeping Views Of Lake Washington, Mt Rainier, The Cascades & Bellevue Skyline. Boasting An Ideal Open Floor Plan For Living & Entertaining With Nearly Every Room Positioned To Take In The View. Newer Chef?s Kitchen & Adjacent Family Room. Lower Level Apartment. Enjoy Outdoor Living & Dining On The Wrap Around Deck. Watch The Moon Come Up Over Lk Washington From The Hotel-like Master Suite. Simply Stunning!